Lead may cause health issues for all people but especially in children and women who are pregnant. 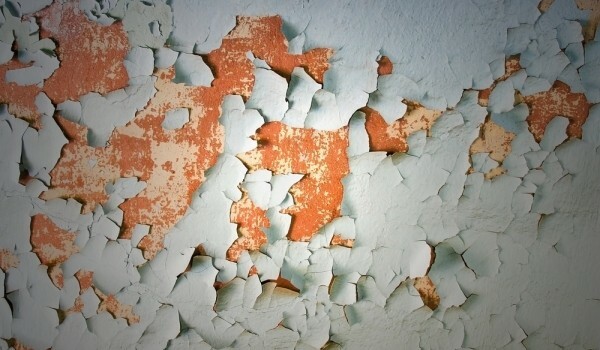 Lead may be found in paint, dust or soil and is a serious problem because it can enter the body through ingestion or inhalation. Federal regulations require that home sellers provide lead disclosures to home buyers who are purchasing a home built before 1978, however lead may be present in newer homes as well. Depending on the level of exposure, lead can cause damage to the nervous system including, headaches, high blood pressure, digestive problems and muscle and joint pain.